At this year’s Ohio Independent Film Festival, attendees will be treated to some of the best undiscovered independent cinema from around the world. The showcase of this year’s festival is feature film CROWN AND ANCHOR, the emotional story of two damaged brothers who are forced to face their family’s heinous past. Well known Cleveland filmmaker Robert Banks will be host and an awards presenter at the festival. The event will also feature live music from another Cleveland favorite, Brent Kirby. The ticket price includes a curated selection of feature films and blocks of short films from around the world. In addition, there will be a free pre-festival party on November 2nd with music from Kirby and a small selection of short films. 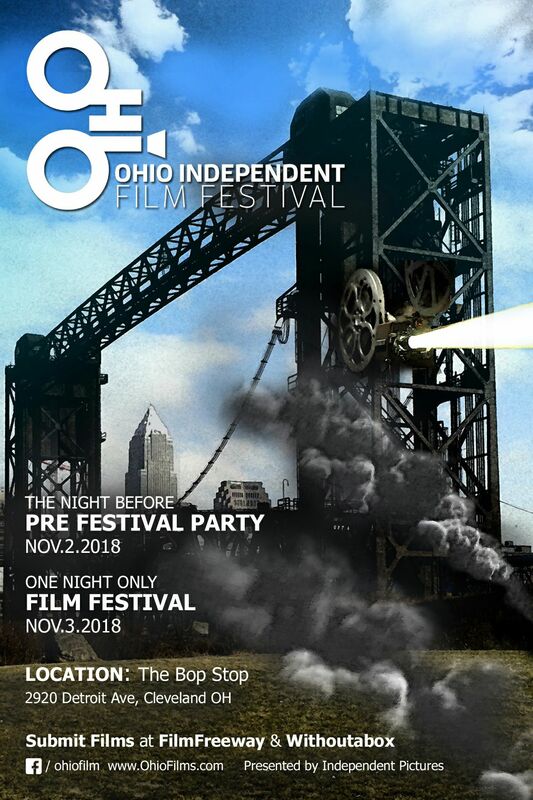 For more information about this year’s Ohio Independent Film Festival or to purchase tickets, go to: www.ohiofilms.com.